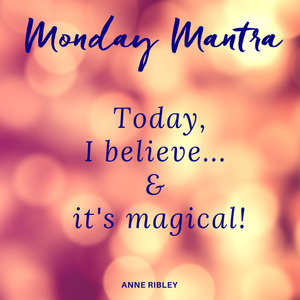 MONDAY MANTRA: Today, I Believe... and It's Magical. What if... for today no matter what situations cross your path or unknowns seem ahead, you pause long enough to repeat the mantra... "Today, I believe... and it's magical!" 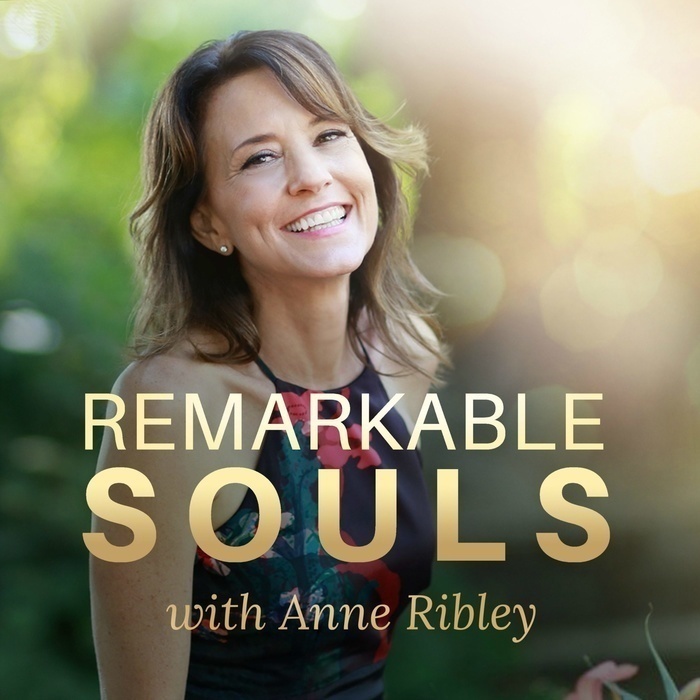 This week amazing possibilities can open for you with this mantra as it calms and energizes at the same time. Let prayers be answered. Let inspiration speak. Let the magic that is all around be found for you.